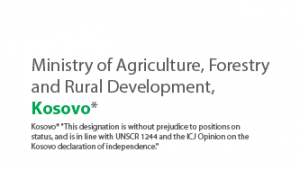 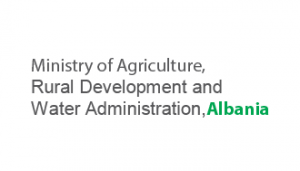 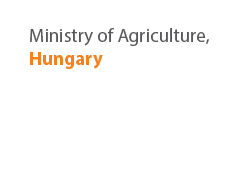 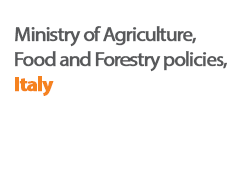 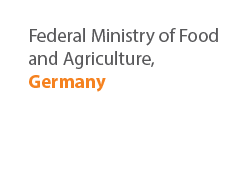 promote stakeholder participation in the development of a joint action and coordinative efforts for effective implementation and enforcement of environment, agriculture, forestry and water policies, and improving the current level of enforcement of existing environmental, agriculture, forestry and water legislations. 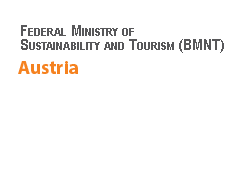 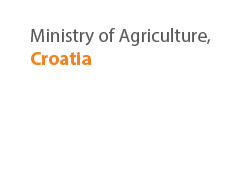 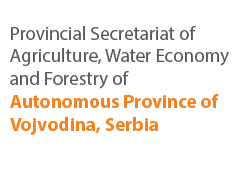 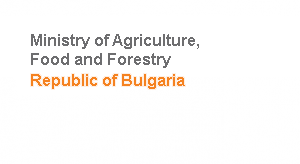 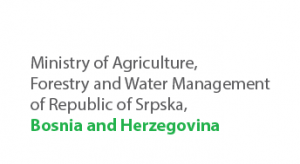 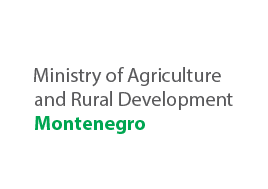 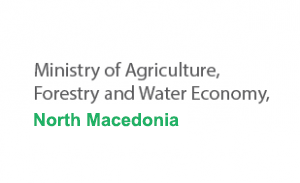 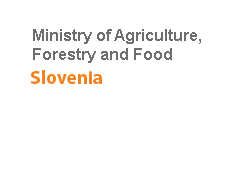 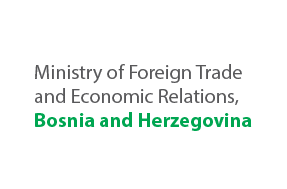 The target groups of the project were representatives of institutions responsible for development of water and forestry policies, including stakeholders involved in the development of sustainable resource management in the Balkans. 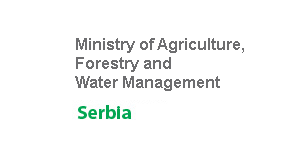 Project duration April 2010 – March 2012.